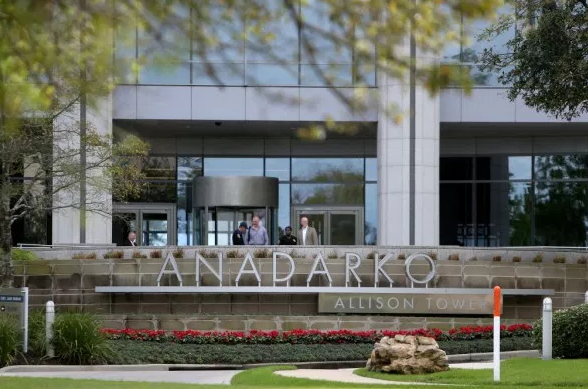 The US firm behind a major North Sea helicopter operation employing 900 people has cast doubt on the validity of its own finances. However, the company later issued a statement last night saying it is “business as usual” for its UK operations. Bristow admitted its control over financial reporting was “ineffective” at March 31, 2018 “and the reporting periods thereafter”. The firm, which also announced the mutual cancellation of a £430million deal to buy rival firm Columbia Helicopters, said it “did not have adequate monitoring control processes” for its debt agreements. Management’s assessment and KPMG’s report on internal control over financial reporting as of March 31, 2018 “should no longer be relied upon”, Bristow warned. Bristow is checking whether these “weaknesses” resulted in a “misstatement” in its annual report for the fiscal year ended March 31. The firm is also evaluating whether it needs new lending arrangements and “the resulting impact on the assessment of the company’s ability to continue as a going concern”. However the company, which also uses helicopters for search and rescue on behalf of the coastguard, later issued a statement yesterday that UK operations will not be affected. A spokesman said: “Bristow ended the third quarter of its fiscal year 2019 with more than $236million (£183.5m) in total liquidity. 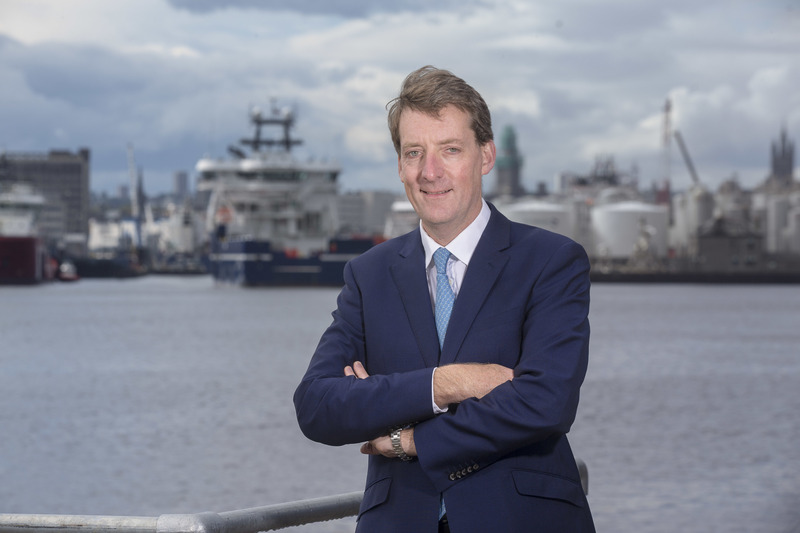 It comes nearly three years after fellow North Sea helicopter firm CHC filed for bankruptcy, which it managed to survive thanks to financial restructuring. Bristow provided the information in its preliminary third quarter results announcement. Net losses attributable to Bristow Group totalled £203m for the nine months to December 31, 2018, widening from a deficit of £74m for the same period on 2017. Oil and gas services were hit by a decrease in activity in key regions. Its Europe Caspian business was hit primarily by a decrease in the UK oil and gas revenues as well as a drop in revenue from its subsidiary airline Eastern Airways. The firm cited a number of “impairment charges” which contributed to its widened net losses. Bristow incurred impairment charges for nine months to December 31 of £90.9m, with £67m relating to costs involved with the company’s Super Puma H225 helicopters. The Airbus-made aircraft has not made a return to North Sea operations since a fatal crash off the coast of Norway in 2016. Fellow firm Babcock also recently booked charges as a result of its Super Pumas being down-valued. 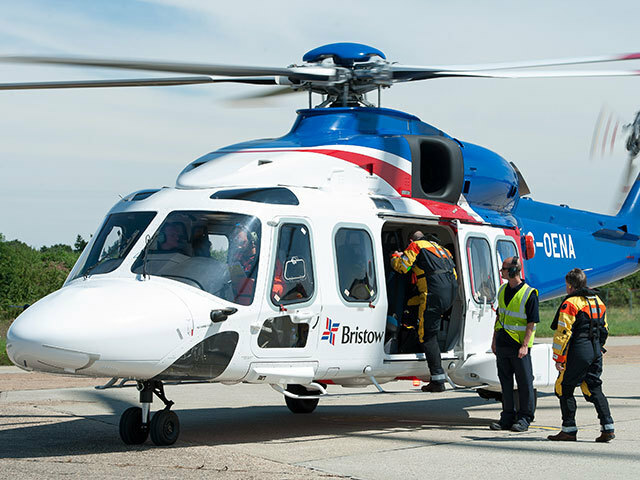 Bristow realised a £12.4m loss on disposal of assets, with £10m coming from costs on the termination of an aircraft purchase contract with Sikorsky. Bristow has filed a lawsuit against the manufacturer, seeking to recover its £9.3m deposit. It came as Bristow also the announced the termination of its deal to buy Columbia helicopters. Chairman Thomas Knudson said: “The decision to enter into a mutual termination of the purchase agreement was based on a number of developments following the entry into the agreement, which led both Bristow and Columbia to conclude that it was not possible to combine the two companies at this time.